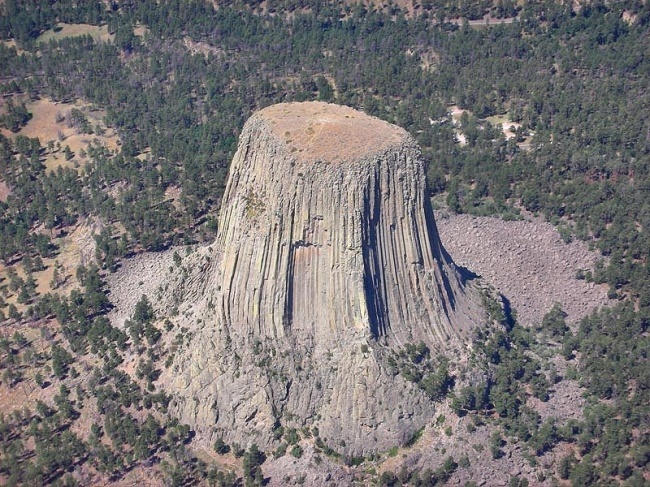 In this show Cathy and I talk about a recent video released which talks about the possibility that some of the mountains that we see from around the world like the Devil’s Tower might possibly be the stumps of very ancient trees. Yes, I know it sounds crazy but until you see it, you just won’t understand. We also talk about the possibility that the stature of pre-flood humanity according to scripture was of very much larger size than what most might be capable of understanding. In the second hour I share details on the publication of my 10th and newest book: The Firmament: Vaulted Dome of the Earth.